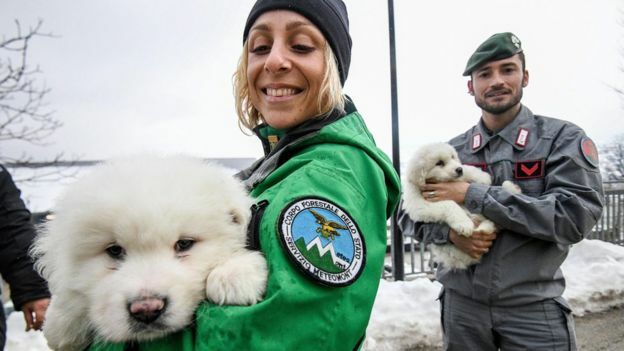 Three little signs of "hope"
When the avalanche came down on the Gran Sasso mountain in the Abruzzo region in Italy, the rescue team has since been searching for any signs of life at the location of the Hotel Rigopiano..
After pulling out nine survivors, yesterday the recovery team heard the first faint barks of the puppies they knew existed. Five days on, they were pulled out of the boiler room. They became the fastest glint of hope – believing there could still be air pockets under all that snow and rubble. 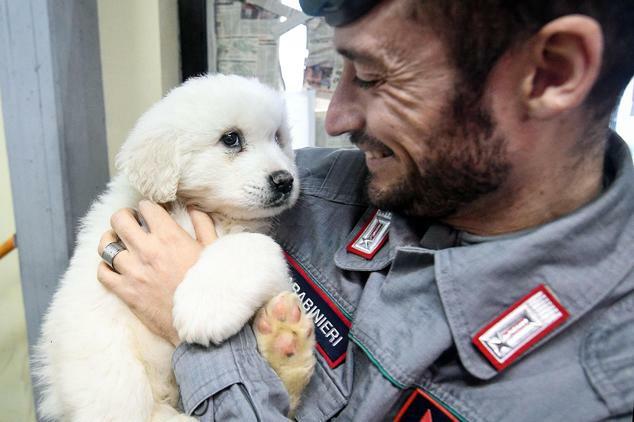 The Maremma sheepdog puppies were born in early December to Nuvola and Lupo, the two dogs that lived at Hotel Rigopiano. 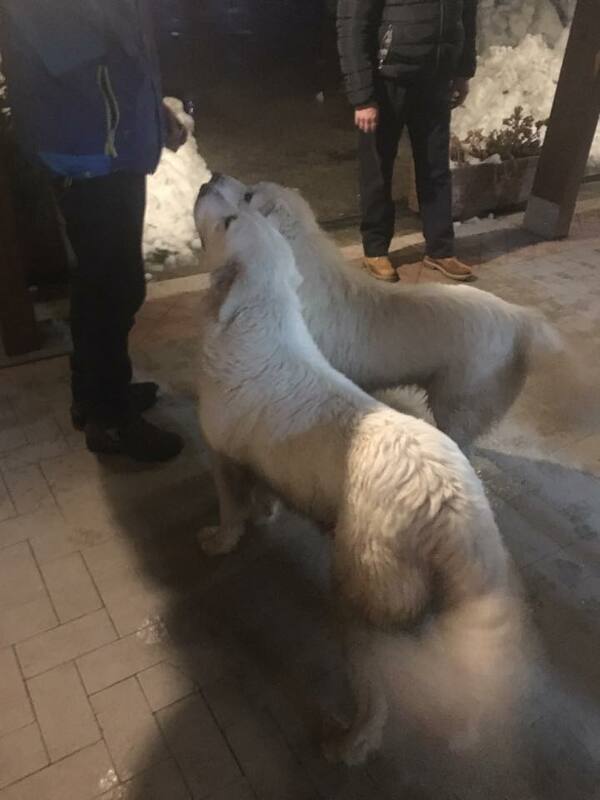 The two adult dogs had managed to escape after the avalanche. The firefighters were made aware of their presence but they didn’t know where to find them. As they dug, they heard a tiny barking and as they drilled holes into the wall, they could see them. Once the firefighters knew they were in there, they expanded the hole and pulled the three puppies out. They’ve been taken to the vet to be checked over and hopefully they will have a family reunion soon. 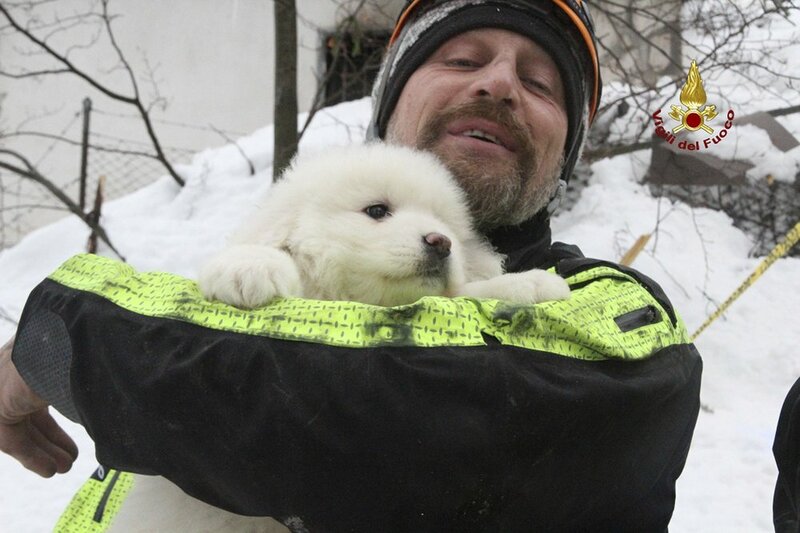 A bit of hope and important moments in a very tough rescue. 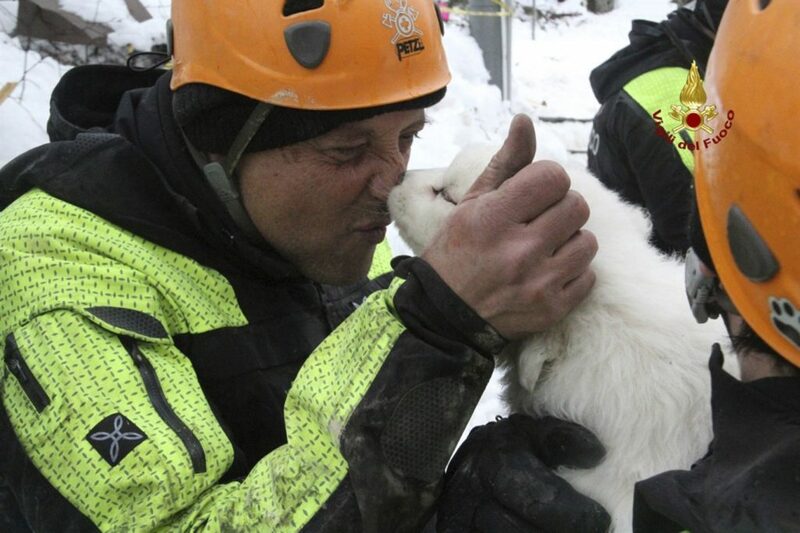 and kissing the puppies as they took them to safety. 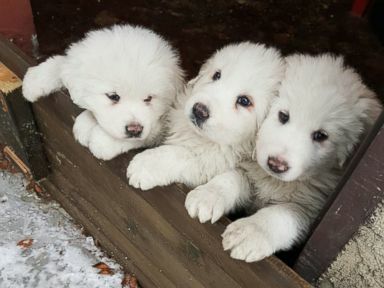 Those are the most beautiful puppies I have ever seen! Praise God for their rescue! Their parents are gorgeous too!